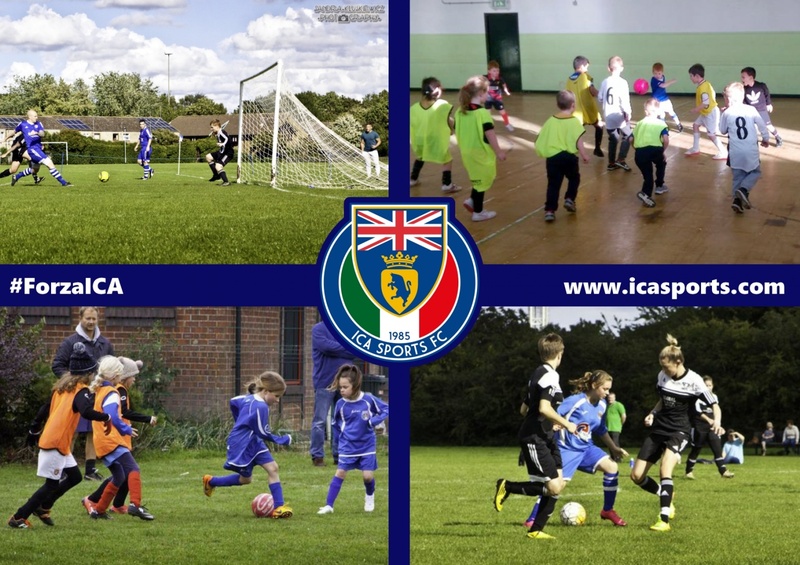 ICA Sports Football Club was formed in 1985 as the sporting branch of the Peterborough Italian Community Association, based in Fletton. Over the years the Club have been known as 'ICA', 'ICA Juventus' and was restructured in its current guise in 2012 & have now grown to run adult male & female teams and now includes a thriving youth section. The club also host the ICA Foxes, an advanced development centre that runs in association with the Leicester City FC player recruitment team. In 2015 our full Football Development Program rolled out and will expand further during 2016 and into 2017.